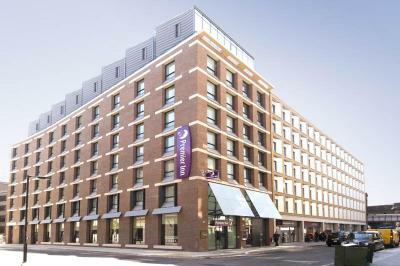 Lock in a great price for Premier Inn London Southwark - Tate Modern – rated 8.4 by recent guests! 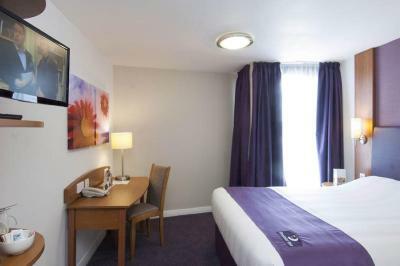 Good size room with view as described online. 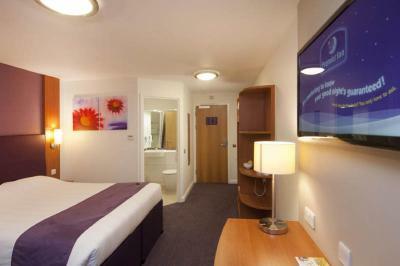 Very comfortable bed, clean room, hot water, good tv, all systems go! People were very kind. Breakfast was very good. Value for money! Fine location! 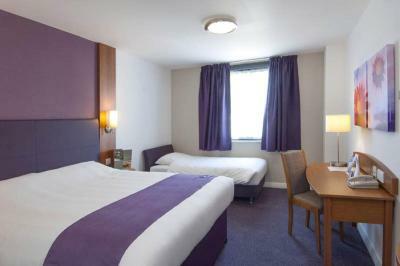 The rooms were very comfortable and clean and the hotel we chose was in an ideal location. 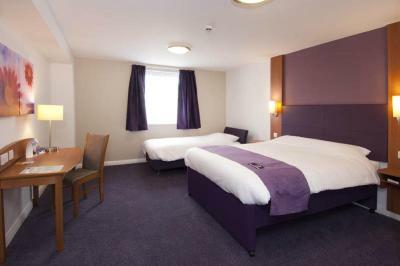 The hotel was basic, nothing fancy however the bed was comfortable and there was a hot water kettle with coffee and tea available in the room. 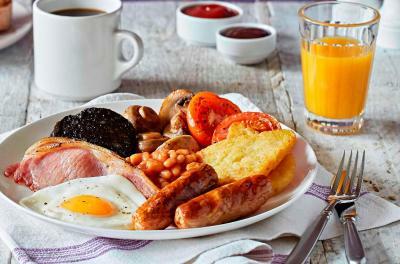 The reateraunt was nice and I recommend the English Breakfast buffet. There is a convience store across the street. Location. 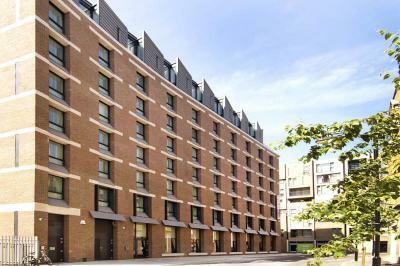 Few minutes walk to Southwark Tube or Blackfriars Train stations. 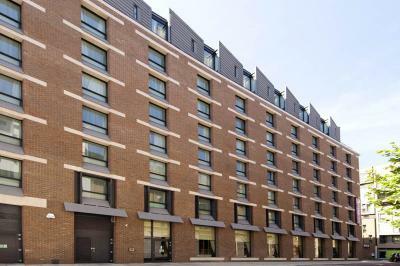 Very close to Tate Modern and many other attractions (like Borough Market) in the southbank. Comfortable bed. 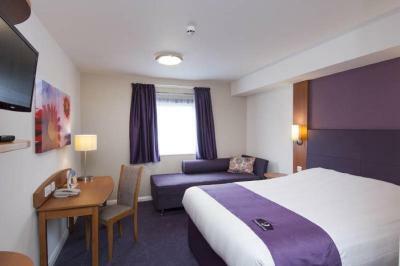 Room is relatively spacious considering this price segment in London. Good value for money. Staff was very cooperative and they did their best to accommodate and help us in early check-in. The location is excellent. The room is big enough for a family of four. Close to the underground, close to stores, quiet, friendly staff. 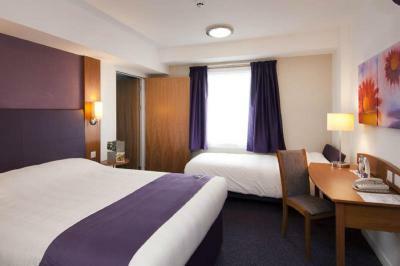 Air conditioning was a plus, apparently that's not standard in economy hotels in London. The staff was quite friendly and helpful. The facilities were clean. Perfect location. 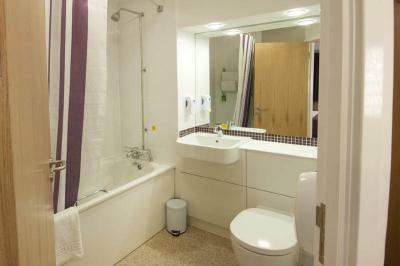 Within short walking distance to underground stations and to the river walk. Several eating options close by. Would definitely stay here again. 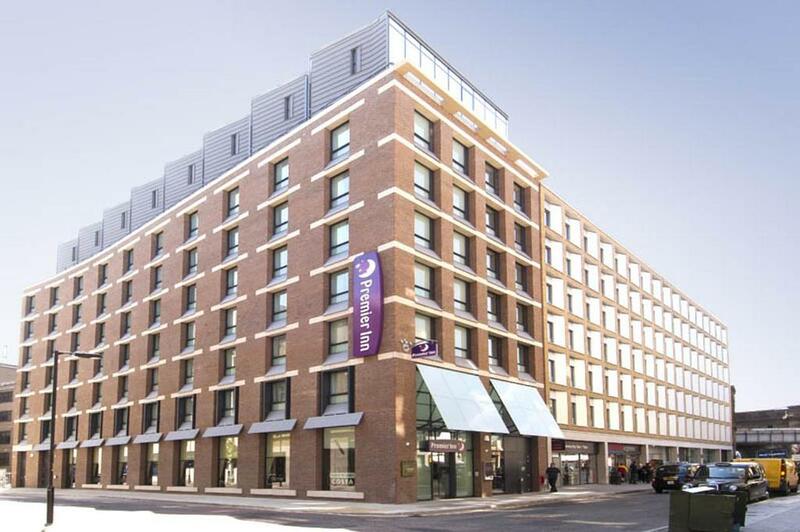 Premier Inn London Southwark - Tate Modern This rating is a reflection of how the property compares to the industry standard when it comes to price, facilities and services available. It's based on a self-evaluation by the property. Use this rating to help choose your stay! 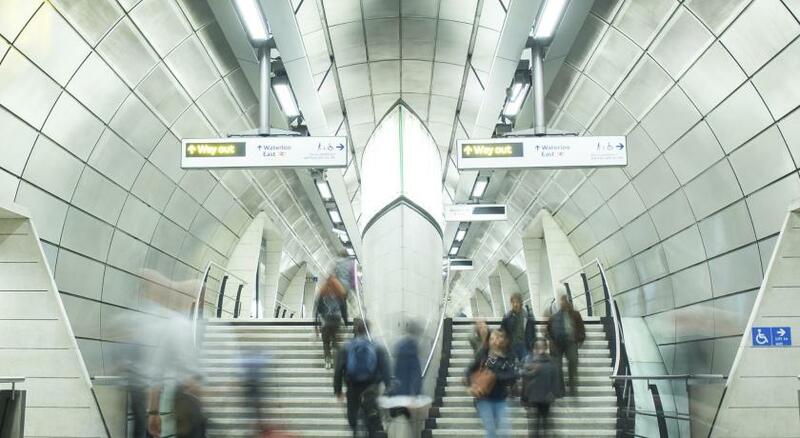 Just a 7 minute subway ride from central London, Premier Inn London Southwark (Tate Modern) is less than a mile from London Waterloo station and is in Southbank, next to the Thames River. 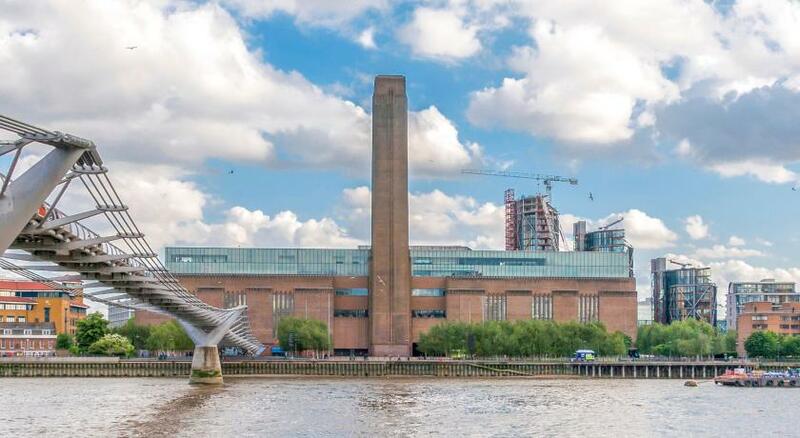 The Tate Modern art gallery is only a 3 minute walk from the hotel. Panoramic views of London can be taken in from the London Eye, which is just one mile away. 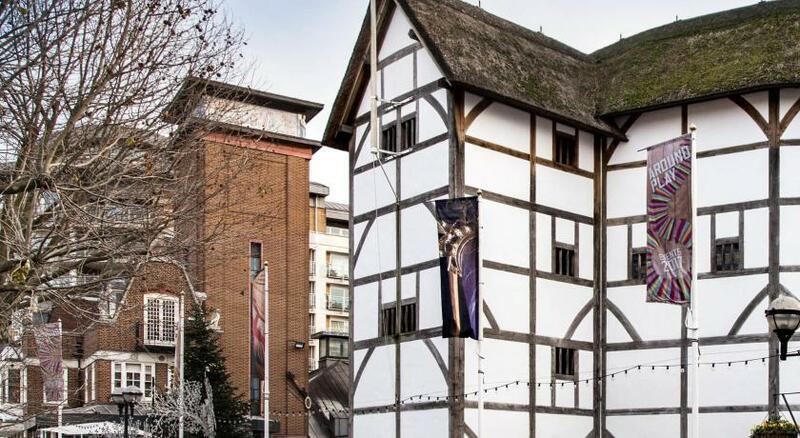 The Globe Theater is a 5 minute walk and features regular performances of Shakespeare’s plays. 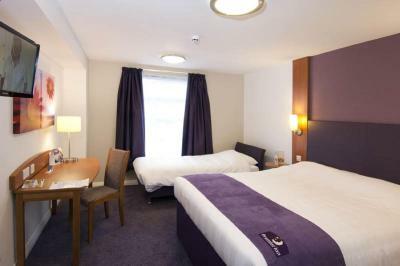 Air-conditioning, a flat-screen TV and a private bathroom are featured in each room at Premier Inn London Southwark. 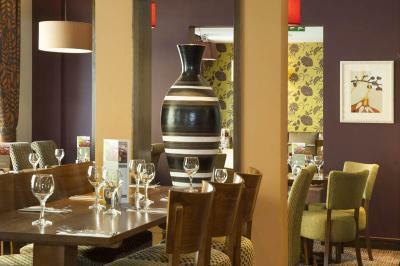 Steaks, grilled meat and pasta are served in the on-site restaurant, as well as a full English or continental breakfast. 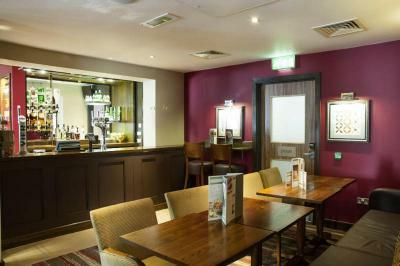 Guests can also relax with a drink at the bar. 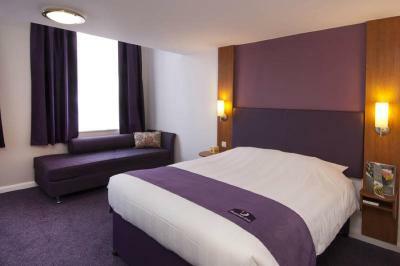 When would you like to stay at Premier Inn London Southwark - Tate Modern? 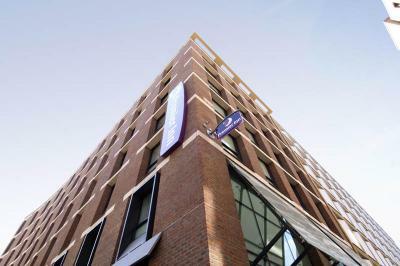 House Rules Premier Inn London Southwark - Tate Modern takes special requests – add in the next step! 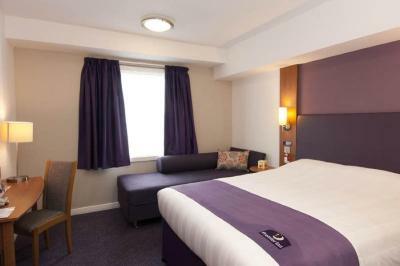 Premier Inn London Southwark - Tate Modern accepts these cards and reserves the right to temporarily hold an amount prior to arrival. There could have been one extra chair so we could share a snack on the side table without one person sitting on the bed. Location and sat above Tesco express which is handy OR the Sainsbury's local on the opposite side of the road....next to a great pub! What's not to like? 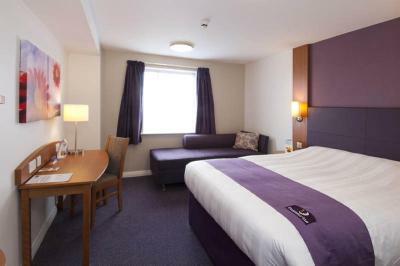 Good value for money, big room and had a lovely view of The Shard. Really good location also. Would definitely recommend and will return again. Could not understand the reception person English. Very quiet in the rooms. 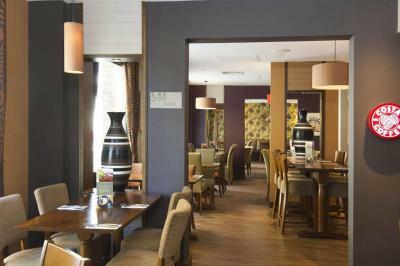 Good area and location and good substantial breakfast. 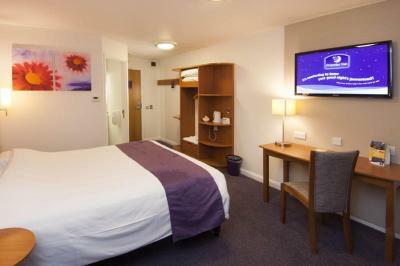 It's very expensive for what it is, but then what it is is a clean comfortable place to sleep centrally located in London! So there aren't many 'cheap' places. 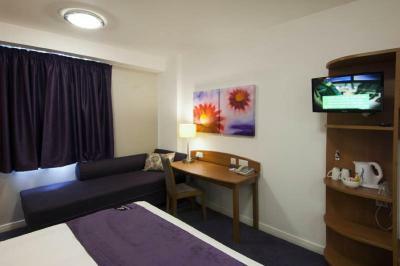 The staff were very friendly, check in was easy, we were on the 7th floor so it wasn't noisy. 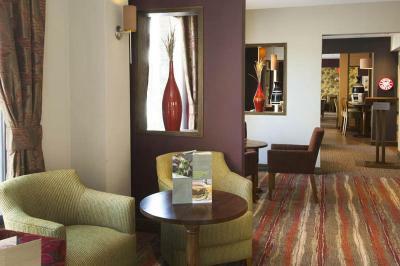 Plenty of good bars and restaurants in a short walk or you are also close to Southwark or London Bridge tube. Had a little trouble with night meal, to do with meal deal. Having a staff member coming to our room demanding payment. All to do with misunderstanding. Could have been added to our bill! Whilst the food in the restaurant was very good, we had to wait a long time to be served, not just on one night but the two nights we decided to eat in. It was not a major problem for us but some guests were very unhappy. A little extra staff would help this situation. 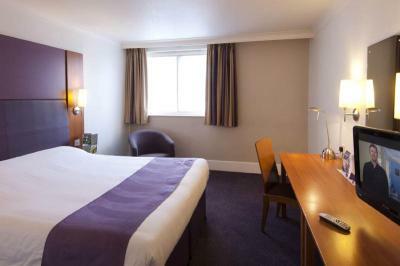 Hotel is in an excellent location, very quiet, safe area and ideal location for visiting all the major attractions in London. 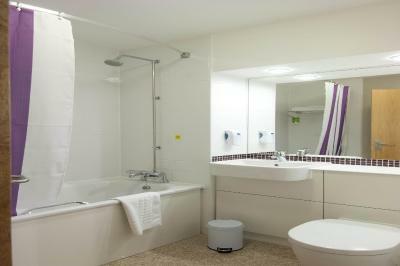 The hotel itself is very clean and really comfortable. The staff were excellent. Food was very good and great value. Would highly recommend it. Hotel seemed short-staffed for the weekend. Evening concierge/ front desk was hard to find when you needed her or to ask questions or to even check in. Even the dining room seemed short staffed. Perfect location. Central London. 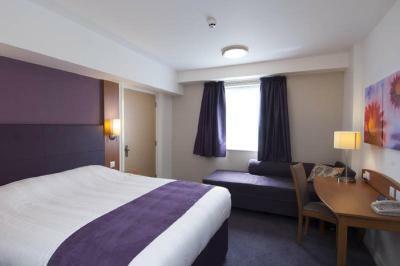 Easy access to Borough market and the Shard as well as the Southbank. Right next to a Tesco Express and Sainsbury's so you can grab something quick to eat or a lunch to take away. Close to river, boats, buses, trains, cafes and shops, not to mention Tate and Globe. 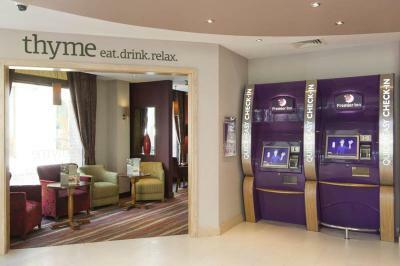 You know what you get with Premier Inn. 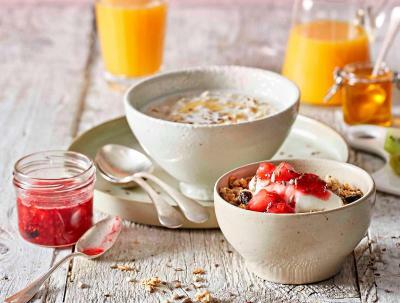 Breakfast better than in many more expensive hotels.